Complete this form to submit an event to this events listing. You should complete all applicable form fields, and provide a valid email address so that you can be contacted for clarifications. All submitted events listings may be edited before approval, or rejected entirely. 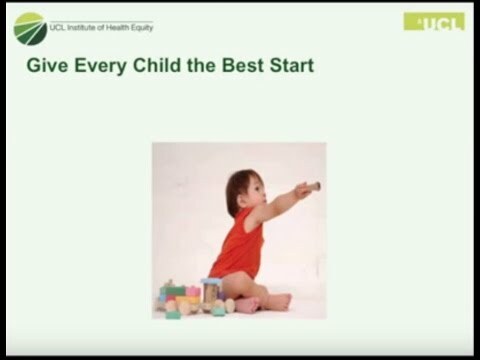 Professor Sir Michael Marmot discusses the Health Gap, part of the Wolfson Research Institute's lecture series. The EuroHealth championship shows huge health divides between countries in Europe. 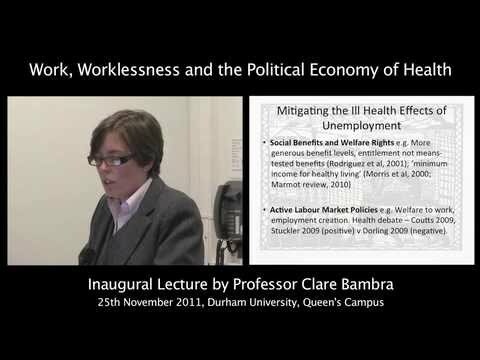 Professor Clare Bambra explains. Pali Hungin, Professor of Primary Care and General Practice at Durham University, talks about his plans as new president of the British Medical Association. 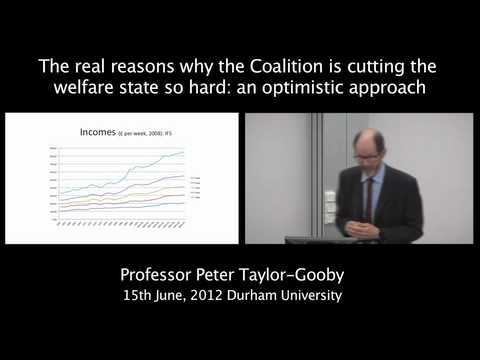 Prof. Peter Taylor from the University of Kent discusses the real reasons why the coalition is cutting the welfare state. 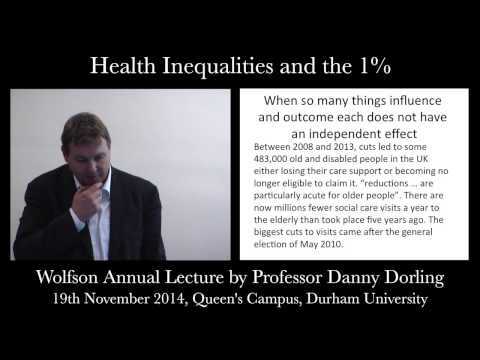 The Wolfson Research Institute welcomed Professor Danny Dorling to deliver the Wolfson Research Institute for Health and Wellbeing's Annual Lecture 'Health Inequalities and the 1%' on Wednesday 19 November 2014. How would the Premier League look if it were based on public health statistics? 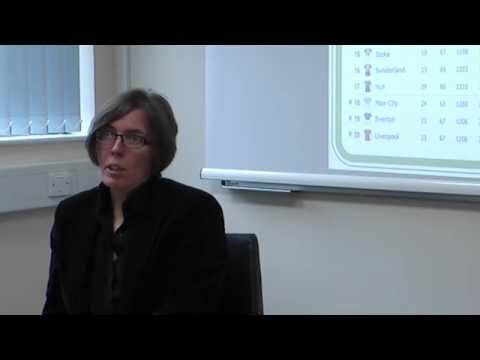 Professor Clare Bambra explains. 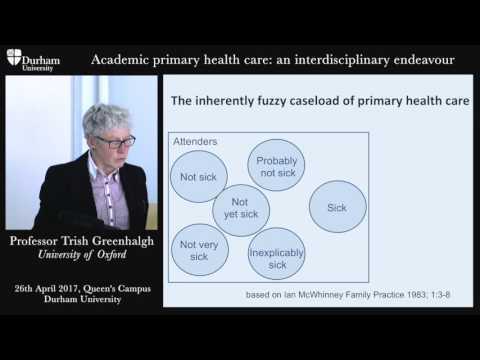 Pharmacy and Public Health: We Are Good But Could We Be Better? 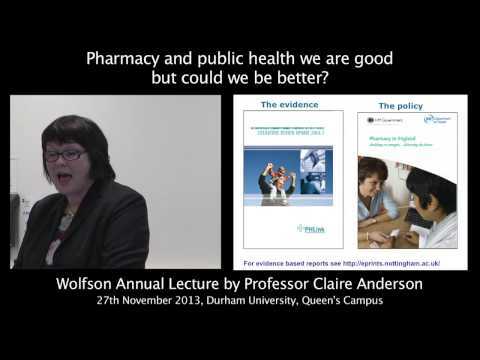 Watch as Professor Claire Anderson discusses Pharmacy and Public Health at the Wolfson Annual Lecture on 27th November 2013. 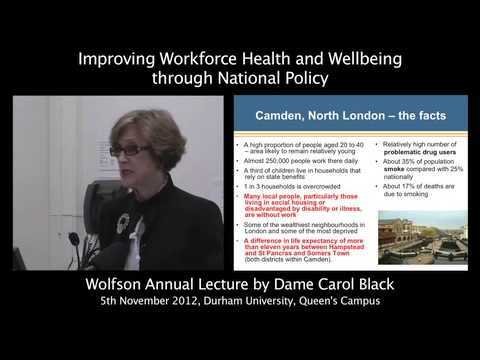 For 2012's Wolfson Annual Lecture Dame Carol Black delivered a lecture on Improving Workforce Health & Wellbeing through National Policy. 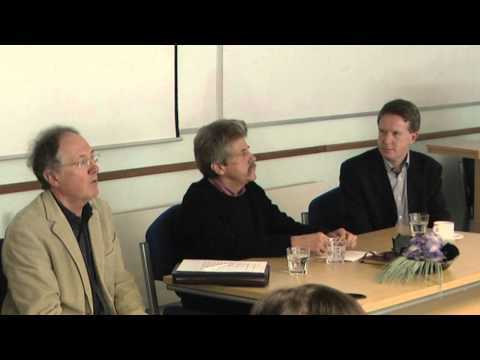 For audio recordings of past lectures, please click here.